WE CURRENTLY SERVICE BROWARD COUNTY & BOCA RATON. 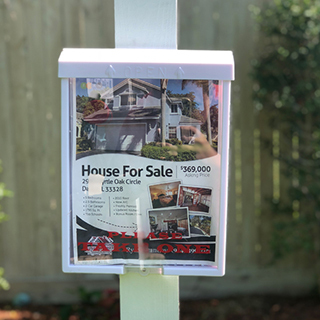 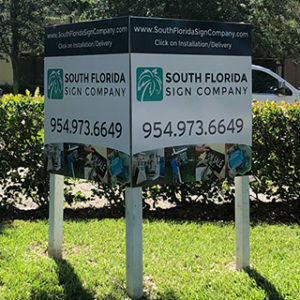 IT IS THE ORDERING AGENT’S RESPONSIBILITY TO VERIFY ANY SPECIAL SIGN AND/OR POST REQUIREMENTS WITH THE APPROPRIATE CITY, HOME OWNERS’ ASSOCIATION OR DEVELOPMENT. 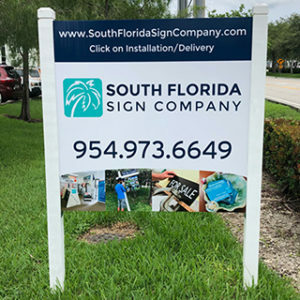 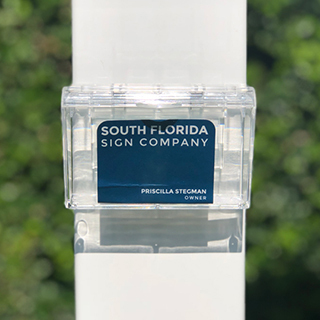 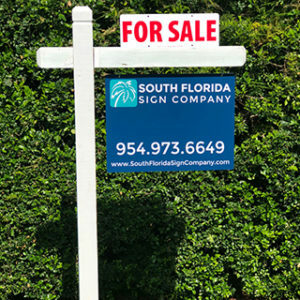 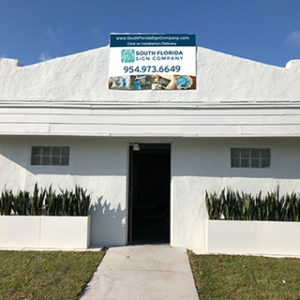 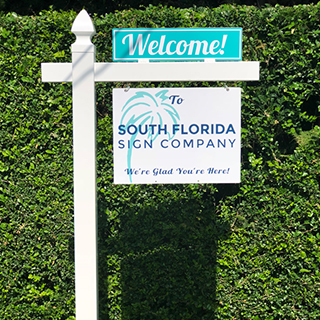 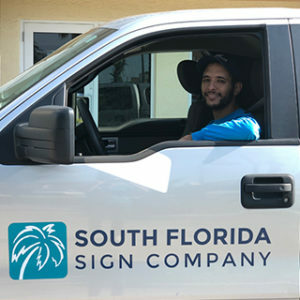 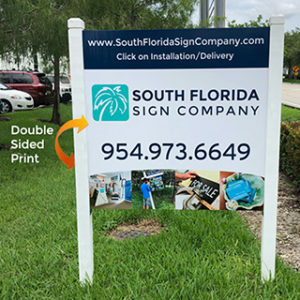 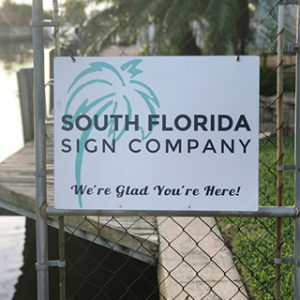 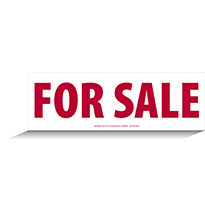 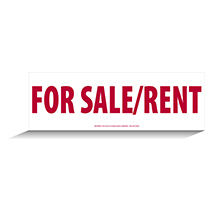 Please ensure all items that are the property of South Florida Sign company, is present before requesting removal. 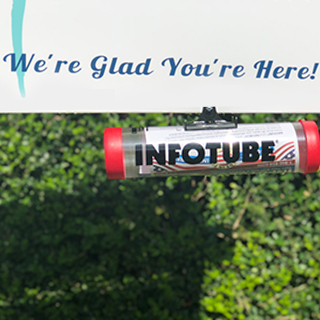 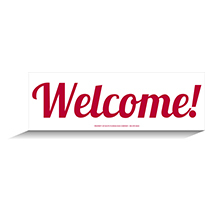 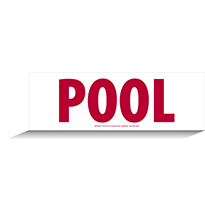 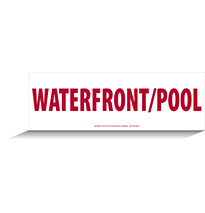 Items include, but are not limited to, post, riders, brochure box, information tube, business card holder, etc. 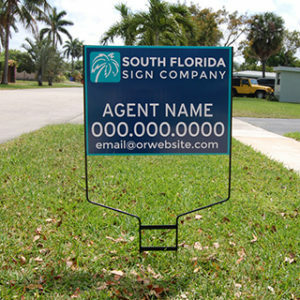 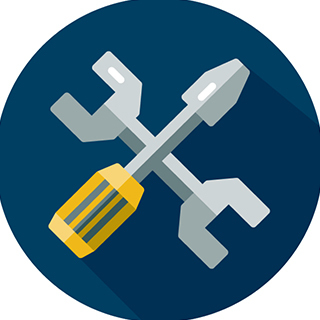 If items are missing, the agent may be charged per the agreed upon Terms and Conditions. 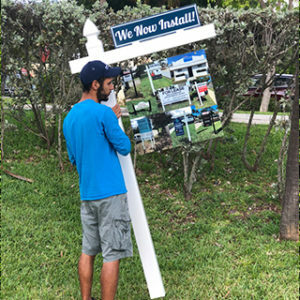 Are there riders to be installed? 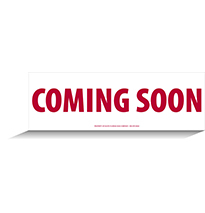 Please be as specific as possible. 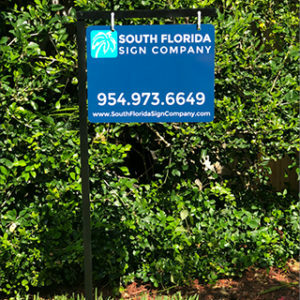 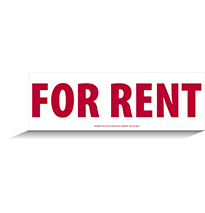 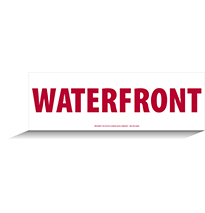 If we are required to move a sign due to lack of or incomplete instructions, an additional charge will be incurred. 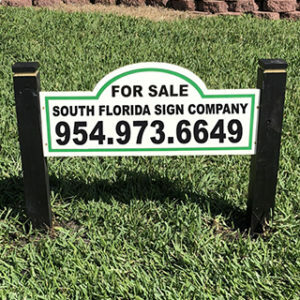 Please bring my sign back to South Florida Sign Company and I will pick it up. 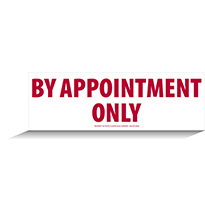 No Charge if product is present please see terms and conditions.